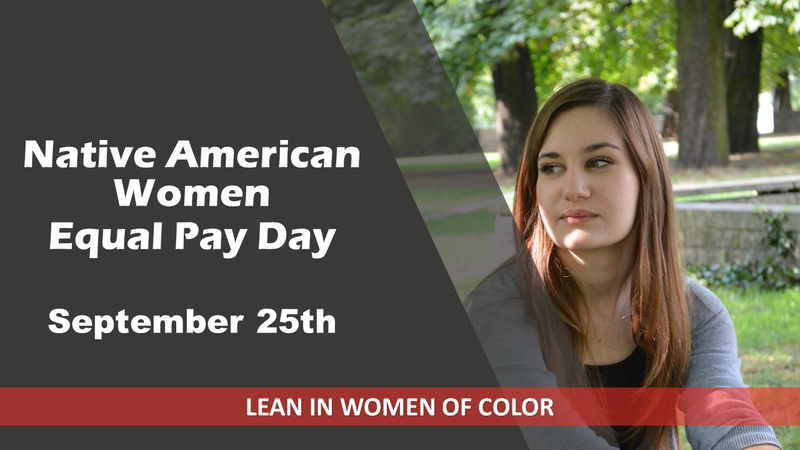 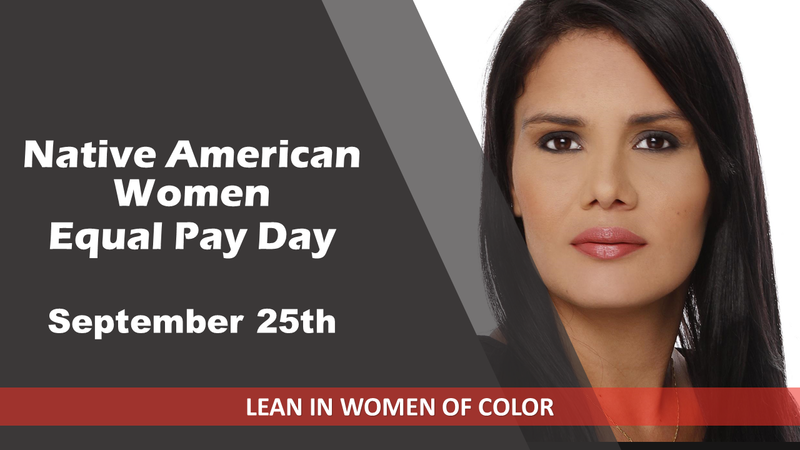 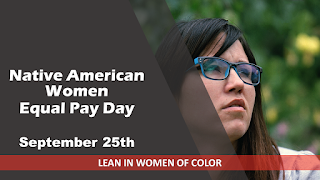 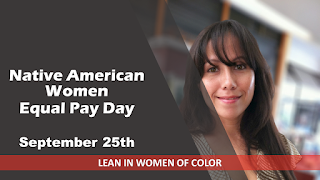 September 25th is Native American Women's Equal Pay Day. 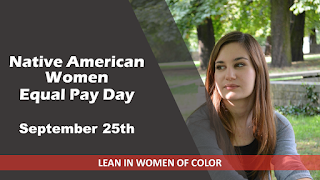 That's how long it takes within the 2017 calendar year for the average Native American woman to make what the average white male made in the 2016. 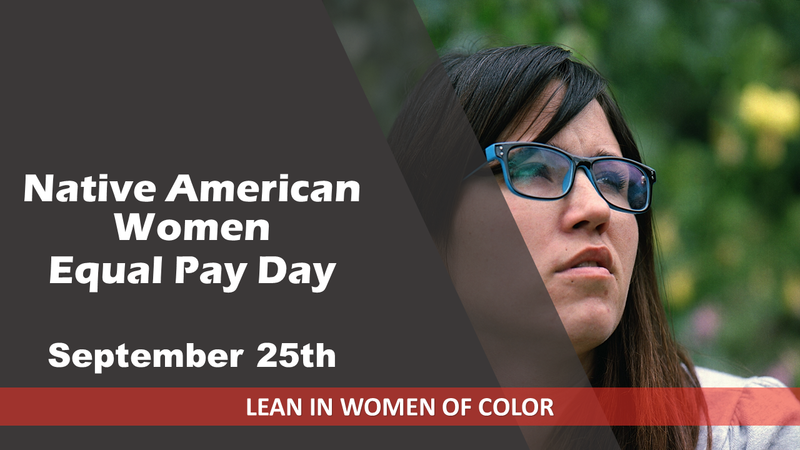 On average Native American women make 58 cents compared to a white man's dollar.